M & S go Craft! | Simon Says… You really should drink this! 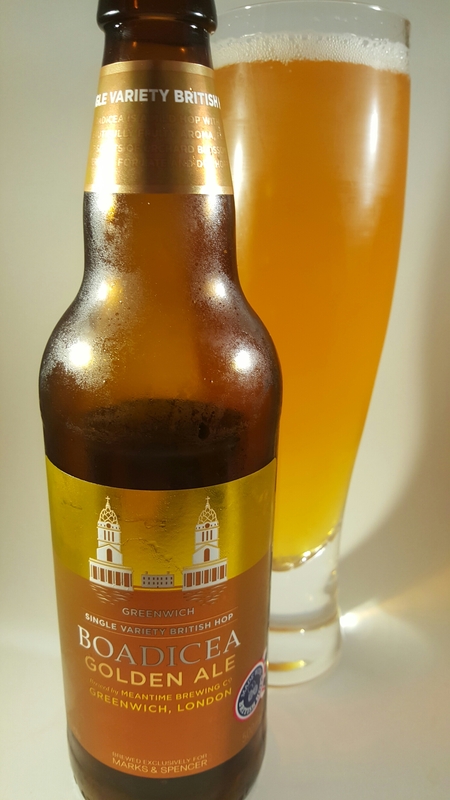 M & S has had some really good beers for a while now including some brewed by London’s Meantime and they have recently expanded their range. I was sent a few to try. 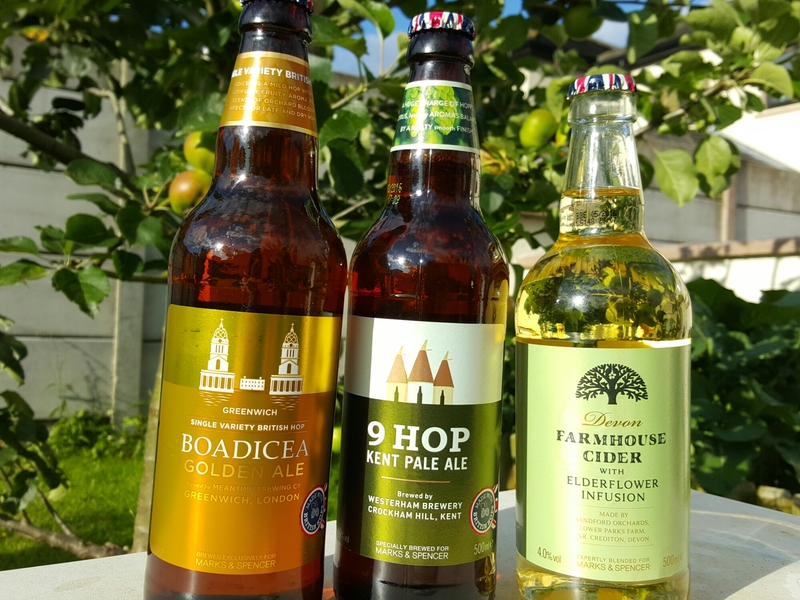 Boadicea Golden Ale was the first one I popped open. It’s a classic English style Ale hopped with the appropriately named Boadicea hops. If you don’t know why the name is appropriate then dust off an old English history book, or look it up on Wikipedia! It’s has a gentle, fruity, slightly floral aroma. The white head is about half an inch thick. 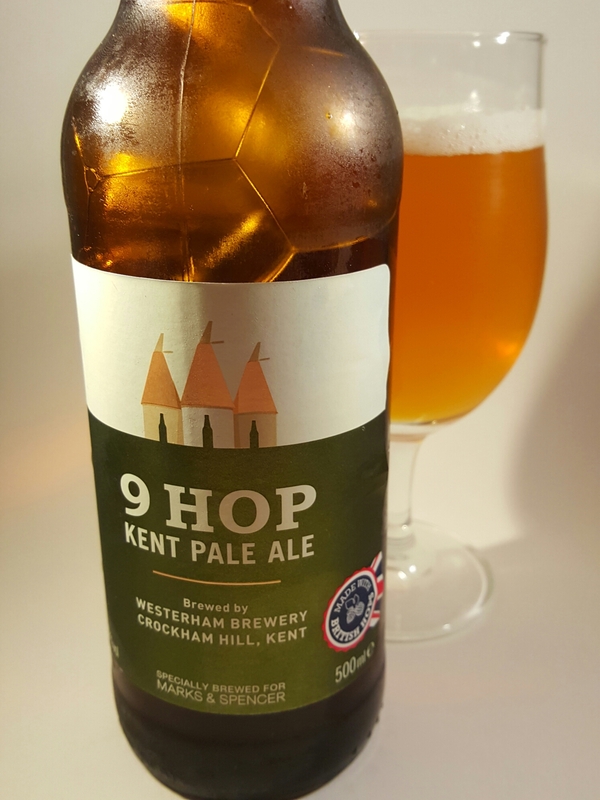 It’s a thirst quencher and there’s a pleasant aftertaste from those Boadicea hops. It’s very drinkable and at 4.4% it just qualifies as a session beer. It was brewed by the aforementioned Meantime brewery and it’s definitely worth a try. 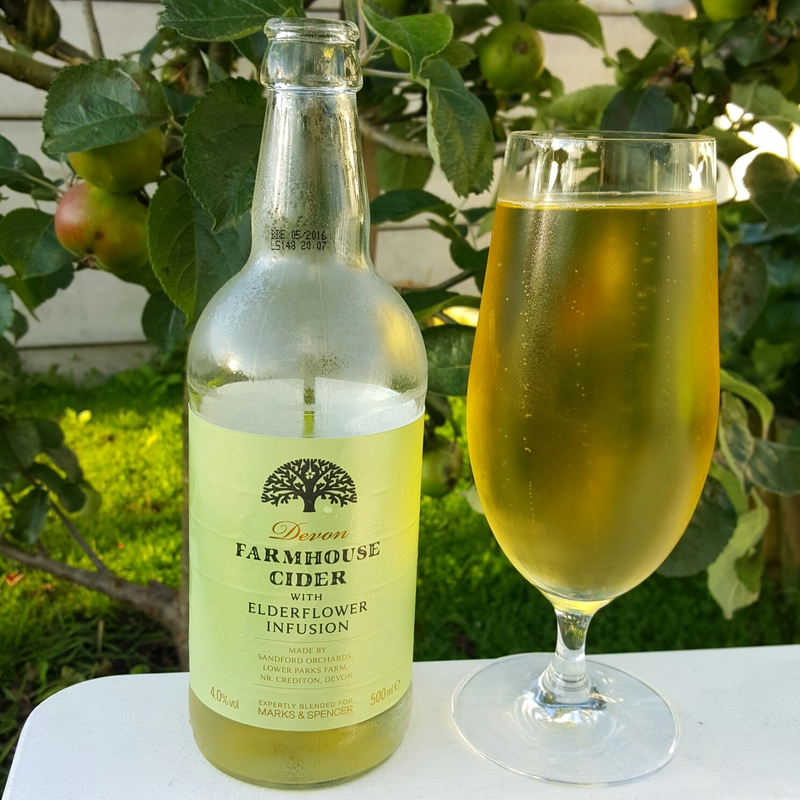 This evening I shared a bottle of Devon Farmhouse Cider with Elderflower Infusion with my wife. She is the real cider fan in this house. This cider is produced by Sanford’s Orchards. The tangy apple flavours are mellowed by the sweet elderflower. It’s very pleasant and light with a clean aftertaste. Lovely cider. Sláinte! * I was given these beers to sample and review, my opinions are, as always, honest. This entry was posted in Uncategorized and tagged Beer, cider, English, supermarkets. Bookmark the permalink. One Response to M & S go Craft! That cider sounds awesome! Even here in cider land (Seattle WA) I haven’t seen an Elderflower cider. Maybe it is more of a UK thing? Thanks for sharing!